I am, dear reader, not always in the mood for a depressing foreign film full of existential crisis. Sometimes I just want to slip into a warm and cozy movie and turn my brain off for an hour and a half. For some movie buffs this involves watching insane action scenes or listening to overtly terrible dialogue, but for me it means that I turn on a romantic comedy. It fits like a glove. 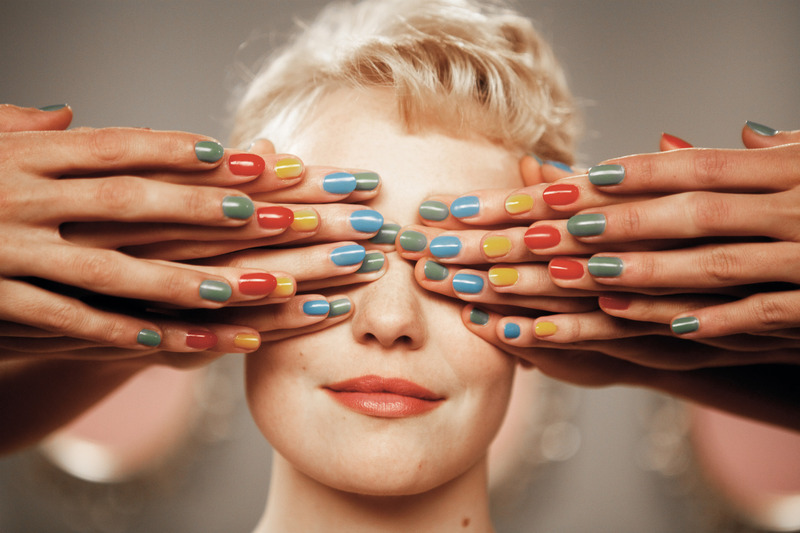 Populaire is about a young French woman, Rose, who dreams of living a glamorous life as a secretary in the 1950s France. She interviews at Louis’ insurance office, a sneering ladies man, and impresses him with rapid fire typing skills. She proves to be a terrible secretary, but her talents in typing keeps Louis interested in her. He gives her an odd ultimatum: either train at his house and win a speed typing competition and keep her job or she is fired. It is easy to see what she chooses. As she becomes a speed typing champion, she begins to fall for this cranky yet lovable Louis. Louis is aware that he cannot distract her from becoming an ultimate champion so he rejects her. She becomes a sensation in France and represents the country in the international typing competition in New York City. But she is unhappy. She misses Louis just as much as he misses her. The distance becomes too much and Louis must journey to New York City for the climatic scene where they declare their love for each other. Just like every other review about this movie that I have read, I have the duty to point out that this movie does nothing new. The plot contrivances are predicted way in advance, the dialogue is not unique or really that interesting and setting is obvious. This is all saved by two factors: the actors and the cinematography. The actors all seem to be game enough to know exactly what kind of movie they are in and commit all of the way. Roman Duris (Louis) and Deborah Francois (Rose) have an intense chemistry together that is not conveyed in the dialogue but rather how they interact with each other non-verbally. There is one scene where they dance together in the living room in front of Louis’ parents. In that scene, you can see just how much fun these two actors are having playing off of each other. You are drawn to their moves and their suggestions that they draw on for the dance. It is a very cute scene. This movie was shot by the same person who shot the Artist and it feels like it. The cinematographer, Guillaume Schiffman, is able to root this sugary movie give this movie a concrete sense of time and space not present in the script. He takes late fifties color esthetics and explodes them on the screen to make this movie almost feel like Rock Hudson and Doris Day romantic comedy. He is able to capture the fun of the movie in a completely visual way. If you are a fan of a good romantic comedy, love looking at vintage typewriters (I sure do!) and care little about being surprised by the plot, then definitely check this out on Netflix streaming.